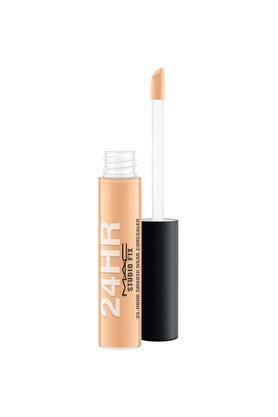 Pep up your appeal with this Studio Fix 24 Hour Smooth Wear concealer from MAC. This lightweight fluid concealer provides seamless coverage, blurs imperfections and offers all day comfortable wear. Its small sponge tip applicator makes it easy to zero in on any area, making it your must have a magic wand. 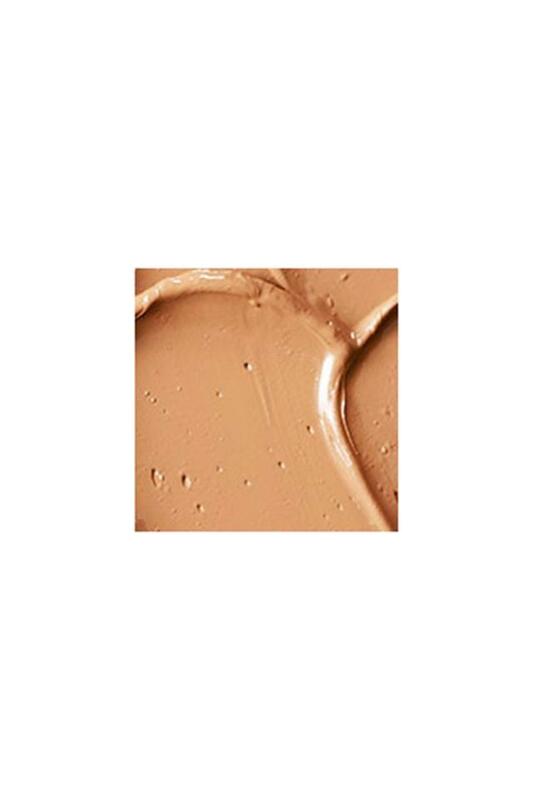 Skin looks fresh and perfect with a natural matte finish that’s never dry or cakey. Experience a lightweight medium to high coverage, buildable formula for your own custom finish in every occasion with this Studio Fix 24 Hour Smooth Wear concealer.